Most of the time we don't notice fonts, and that's the way it should be. Good layout is invisible, by design. Good layout is supposed to draw you into a page, not distract you. By contrast, bad layout is instantly noticeable, even if you aren't entirely sure why. It just looks "wrong". There is a lot of incredible technology in making fonts look good on screen, and print well on paper. Most of it is subtle and deliberately unobtrusive. Yet have a look at text that has been scanned as a graphic, and it's easy to see when those techniques are missing. The text looks horrible and grainy. 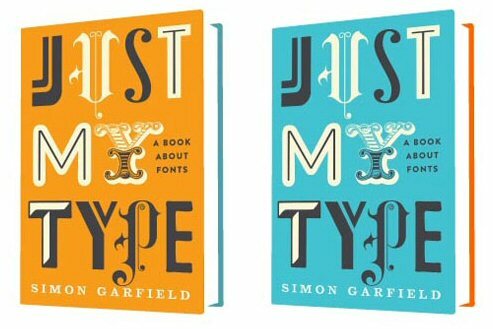 Last month my wife gave me this marvellous book: "Just My Type" by Simon Garfield. It is well written, informative and fascinating. 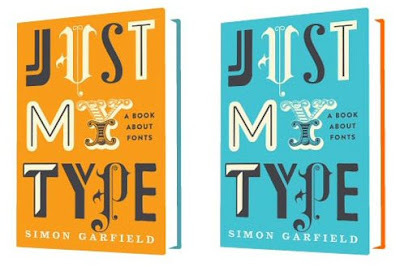 If you're a typeface junkie like me you'll enjoy every chapter. Even if you're not, you'll find out a lot about the wonderful world of typefaces, legibility, and even some stuff about road signs, airports and train stations. In the last few weeks I have really begun to notice the fonts around me, something I haven't done in years. It's great to be "back". I've put "Just My Type" on the wishlist a few monts ago. Now your article encourage me to buy/read finally. Thanks.